RO Installation work is a very common requirement for household, we provide service to our customer with 100% satisfaction. If you are looking for carpentry services for your household then you have landed on a perfect solution page. 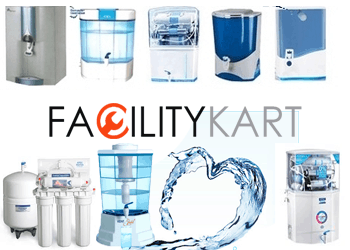 FacilityKart is the emerging enterprise for completing your all home need work hassle free. We also have expertise in all electrical, plumbing and carpentry services.